Sara enjoys bike ride without a helmet and gets trolled by netizens! We all know, during an episode of Koffee With Karan season 6, Karan Johar quizzed Sara Ali Khan - who she was her crush and she answered the question with the utmost spontaneity which was quite unexpected for her father Saif Ali Khan. 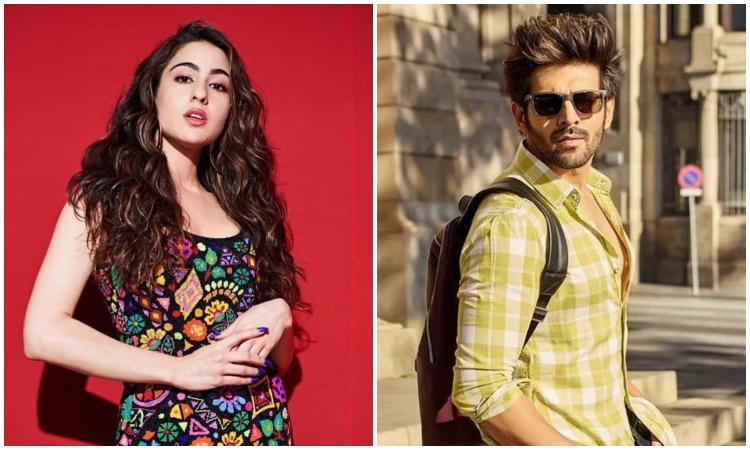 The young diva revealed, she wanted to date Kartik Aaryan. While the fans had been waiting for the two to get along, they are being treated with a film which would feature the adorable Jodi for the first time. The two are extensively shooting for their first outing together, which is an Imtiaz Ali directorial tentatively titled Love Aaj Kal 2. The two are finally getting along and we are already in love with this Jodi. In a recent video, the duo was seen enjoying a bike ride on the streets of Delhi. 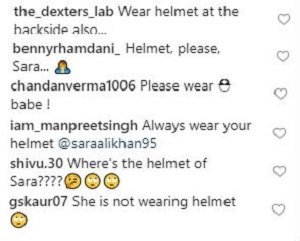 Although, Sara is being trolled on social media for not wearing a helmet in the video. Users have been putting up comments like "Always wear your helmet" and "Where is your helmet." The young diva seemed to have a gala time with Kartik during their bike ride. Both the actors are chirpy and are seen talking to each other in the clip.